The Huawei P20 Pro is a gorgeous smartphone with powerful internals and a unique triple rear camera system that takes amazing photos. It all sounds too good to be true, but if you can afford the £799 asking price, you’re left with a surprisingly solid smartphone. However, you should probably get a case for your P20 Pro, if the results of the latest durability tests by popular YouTube channel JerryRigEverything are anything to go by. In the video above, you can watch as the Huawei P20 Pro’s edge-to-edge screen shatters the first time it’s bent. You can skip to 4:25 to see the start of the bend test if you’re already familiar with the channel and the phone. The channel’s creator, Zack Nelson, was surprised by the result, saying that almost all of 100+ phones that he has tested since beginning his long-running test series have survived the same test without anywhere near as much damage. He suggests that the phone’s lack of Corning Gorilla Glass might be a factor in the results, noting that the phones with this particular brand rather than generic smartphone glass tended to do better in durability tests such as this one. It is worth noting that the screen cracks along a small hairline crack that was created earlier in the testing process, but as the channel notes, it’s quite possible to get these scratches from normal use as well. It’s also possible that the screen will crack even without these scratches being introduced! For these reasons, picking up a P20 Pro screen protector and case combination is certainly a wise move. 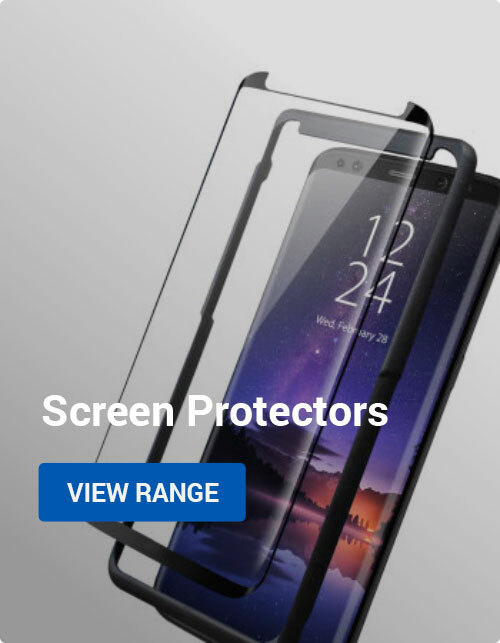 The screen protector will keep the screen from developing weaknesses that could later result in a crack, while the case adds rigidity to the phone and helps absorb the force of any drops or knocks. 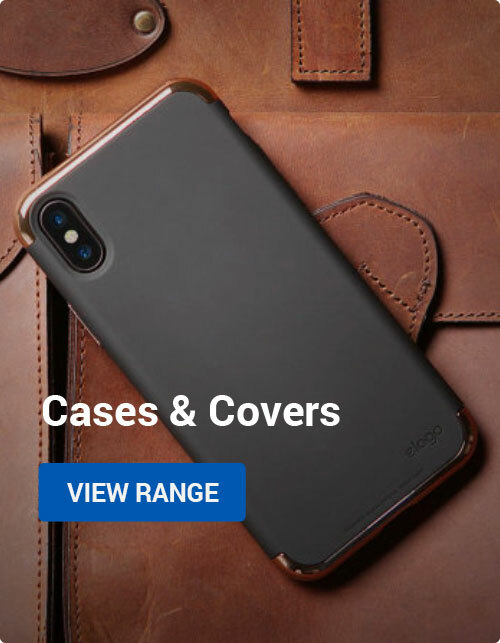 You can find our favourite P20 Pro cases and screen protectors right here. Are you surprised by how quickly the P20 Pro failed in these tests? Does the result prevent you from wanting to get the phone, or do you not mind? Let us know in the comments below, or write to us on Twitter @mobilefun! Thanks for checking out the article; we’ll catch you on the next one! If you don’t want to wait, check out all of the P20 Pro articles we’ve published already.